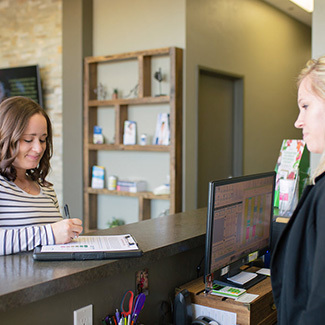 Since 2015, Dr. Wade Trzebiatowski has been serving his hometown of Stevens Point with natural, neurologically based chiropractic care. He loves seeing entire families for wellness care. One of his specialties is caring for pregnant women. He also likes taking care of kids. To paraphrase a quote from orator, writer and statesman Frederick Douglass, “It’s easier to build strong children than to repair broken adults.” We agree and believe that chiropractic is one of the best ways to boost kids’ health. When you have a proper nerve supply, you can elevate—your health and your life. Whether you’re a top-level athlete or someone who has lost your potential, we can restore your health to where you want it to be. 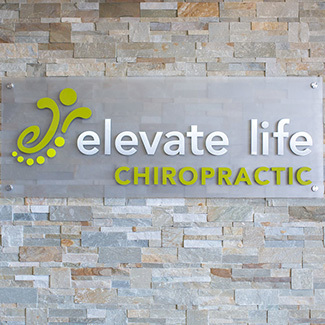 To enrich and enhance people’s lives through providing specific neurologically based chiropractic care. 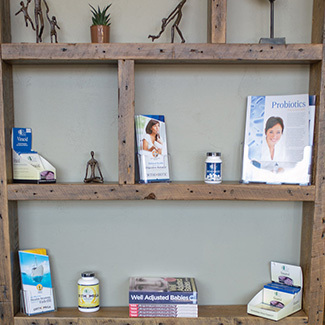 To provide a healthy and happy environment where our community can come to learn about their bodies’ amazing ability to thrive and function far greater than what they might know or have ever been led to believe. One of Dr. Wade’s young patients was a little girl who was born via a C-section. Throughout the first four years of her life, she had never slept more than a four hours in a 24-hour time span and never four hours in a row. Her mother brought her in, and Dr. Wade gave the little girl an adjustment. After that initial adjustment, the girl took her first nap. It was through the second adjustment that she started to sleep six hours that night. The girl can now go outside and play in the rain where before, due to her sensory processing condition, she couldn’t. Not only has chiropractic allowed the girl to calm down, relax and sleep, but it started to improve her parents’ relationship as well. 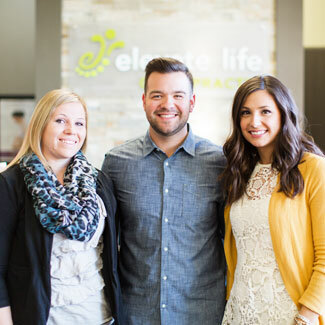 If you’d like to experience optimal health and elevate your life, contact our Stevens Point chiropractic office today to book an appointment!